Last week I wrote a post on how to create a Logstash Forwarder Docker image. But the exact explanation on how to use that was missing. So I decided to write another post to explain it in more details. Another important thing to consider is that you need to have to proper DNS record (or in /etc/hosts) to match that certificate for your Lostash server. Otherwise forwarder can’t establish a SSL connection. # The path to your trusted ssl CA file. # will connect to a server chosen at random from the servers list. # You should change this part to match your needs. # what fields to annotate on events from those paths. # to see if any new files match the wildcard. # A dictionary of fields to annotate on each event. A few notes: You shouldn’t change certificate file path since it should be read from within docker container. And you’ll provide it when you mount a volume to your container. Other thing is server address, you can provide $LOGSTASH_SERVER env var to Docker run but in that case you have to keep the server address as what I added in sample config. And finally you have to save all those files (config + cert) in a directory structure like this. Hmmm, actually it’s not that important but if you have different directory structure then you have to change Docker run command to match yours. Then just follow Docker stdout and make sure that it’s started properly. 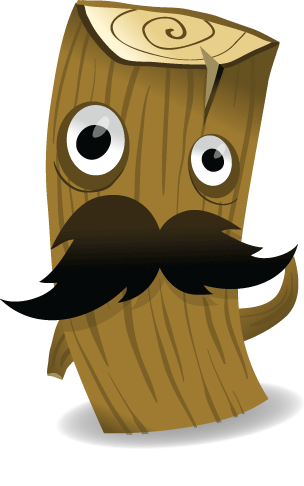 If anything goes wrong you can try to figure out the problem by reading logstash output log. In this command I also mounted /var/log from host to Docker instance, so it’ll harvest /var/log/messages and /var/log/*.log files from host machines, you may need to change it too. If everything goes well, you’ll see a message saying that it has connected to server and ready to send logs. Since in config file there is also stdin configured as an input to forwarder you could run docker instance with -i option and whatever you type in goes directly to Logstash server. Did I missed anything? Please let know by leaving your comments below.